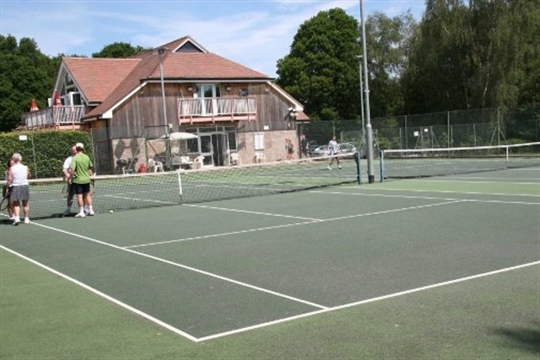 Welcome to the Forest Row Tennis Club on Ashdown Forest, situated in a superb location on the outskirts of the village and enjoying extensive views over the adjacent golf courses. 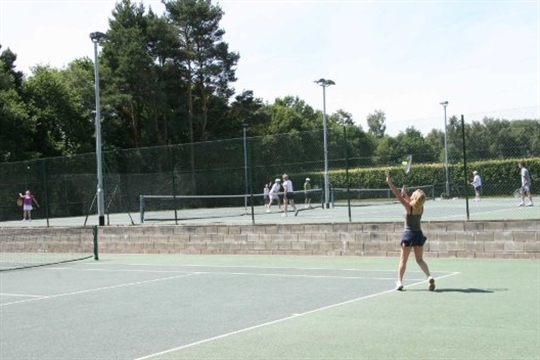 The club is affiliated to Sussex Tennis and the Lawn Tennis Association, and plays competitive tennis in the Weald League, centered on East Grinstead. 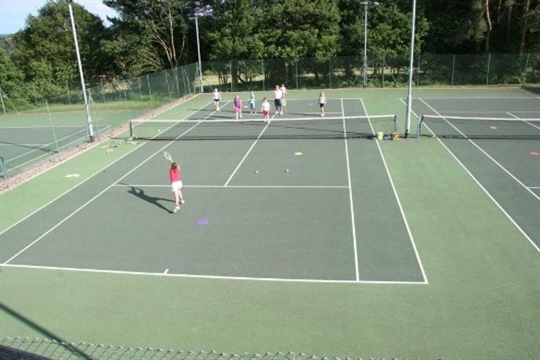 The club has three very good tarmac courts, surrounded by hedges and trees as wind breaks. Two of the courts are equipped with high pressure sodium floodlights using the modern Philips Optiflood fittings. There is also a low level practice wall on one of the courts. Players are encouraged to pre-book courts for play. The online court schedule shows when the courts are free to book and when they are in use for coaching or club sessions. The club has a dedicated room opening out to the courts. 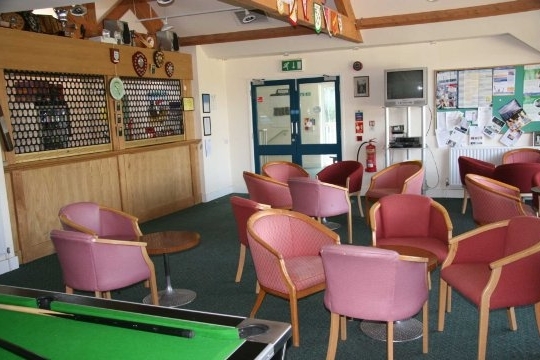 While there are minimal kitchen facilities in the tennis room, a full kitchen, bar and clubroom are provided on the first floor of the pavillion for all clubs to use. Our Information Sheet explains in great detail everything there is to know about our tennis club. If you are still left with questions please get in touch with one of our Committee Members on our Contact page.